For the protection of the children I cover faces of any pictures of them on my website. My parents are able to view all crafts including the one's with faces as well as pictures of the children playing or doing projects on my facebook page for my daycare family's only. We have more pictures posted in the Preschool area on this site. 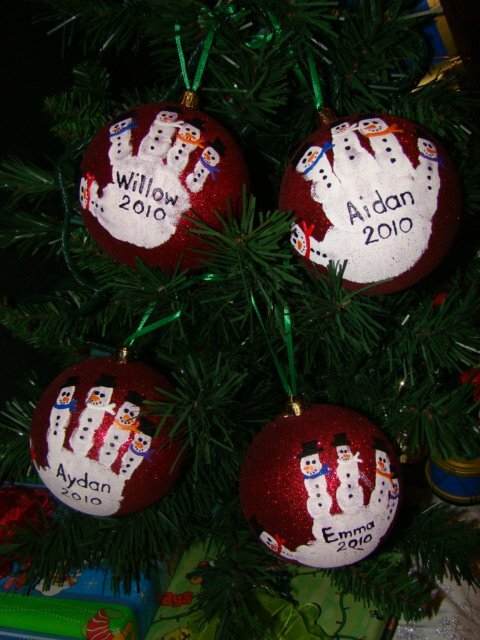 These are just some of the crafts we do here at Whaley's World of Fun Daycare.